This isn’t the best year for television manufacturers, as total unit shipments are expected to ease some 1.4%, according to data presented by DisplaySearch. That decline is brought about by a slowing in the growth of sales of LCD televisions, which are expected to rise only 5% this year. That’s down around 28% from 2011’s 7% sales increase for televisions employing the screen technology. 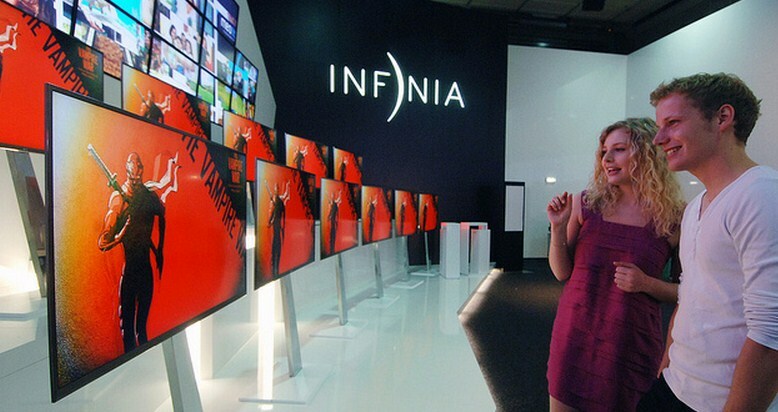 According to the report, the decline in total sales and the slipping growth rates for LCD TVs is also due to prices that are not declining as fast as they once did, and wary consumer sentiment and action in both Europe and Asia. The market for television sets is utterly global, making a downturn in any corner of the world a potential ding for total unit sales. It’s interesting to note that in that projection, total TV sales are not expected to rise in aggregate much for the coming half decade. In fact, total growth looks to rather anemic, as LCD (LED) units utterly take over the market. However, with total flat panel year over year growth mired in the single digits, the market looks all but set to calcify. That combined with declining prices, and the larger TV market could shrink in aggregate. That’s something to think on.